Spent the afternoon on the Sonora Pass side of the BWRA monitoring snow conditions and enjoying the beautiful weather. 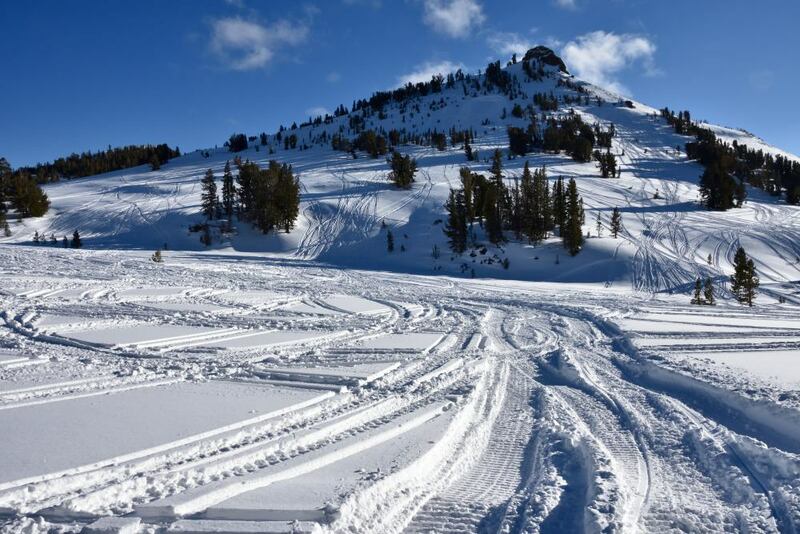 Great skiing and sledding conditions in "hero snow" anywhere you could avoid old tracks. 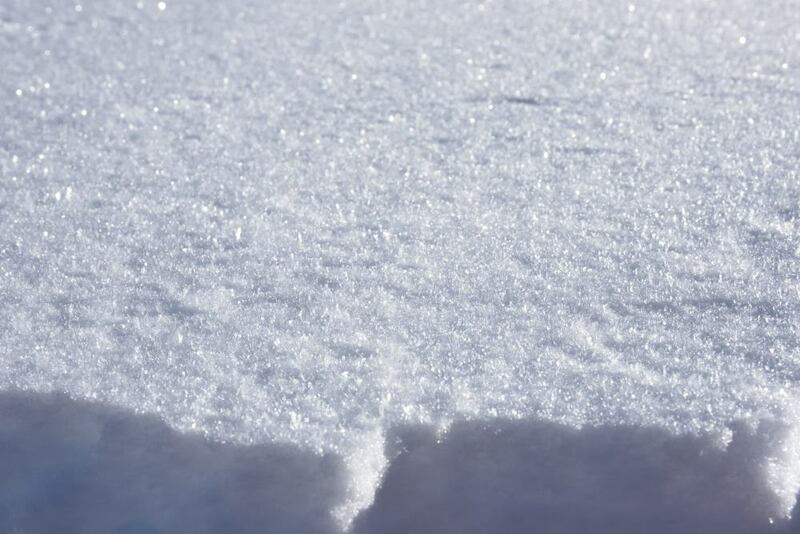 The snow surface on shady aspects has weakened slightly with three days of mostly clear skies. We could initiate very minor sluffing of the upper 1-2cm surface snow on slopes greater than 40 degrees. 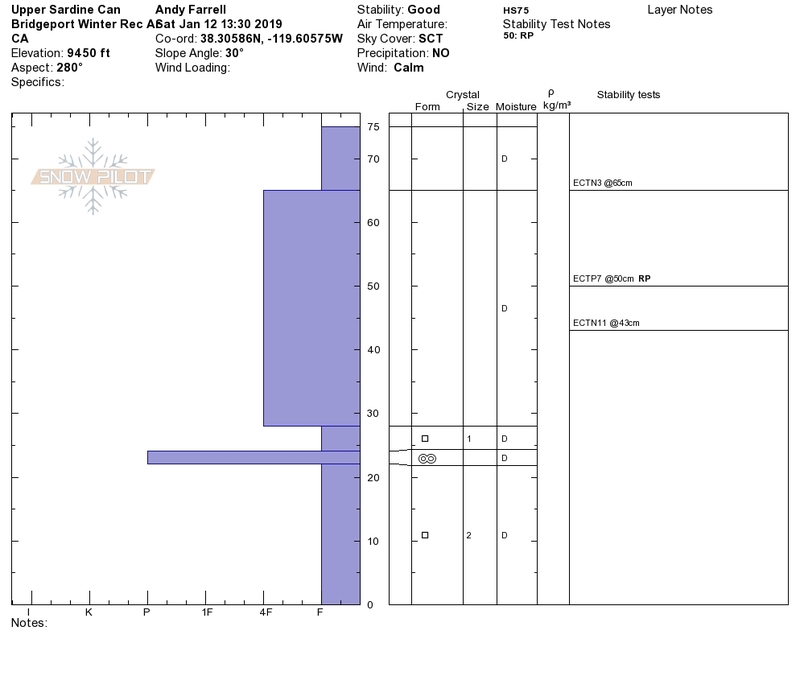 We observed patchy 1-3mm surface hoar at and below treeline. Dug a quick pit on a semi-sheltered W aspect at 9500' with a thin snowpack. It was easy to push a pole probe through the thin snowpack in this location with an apparent decrease in hardness near the ground. 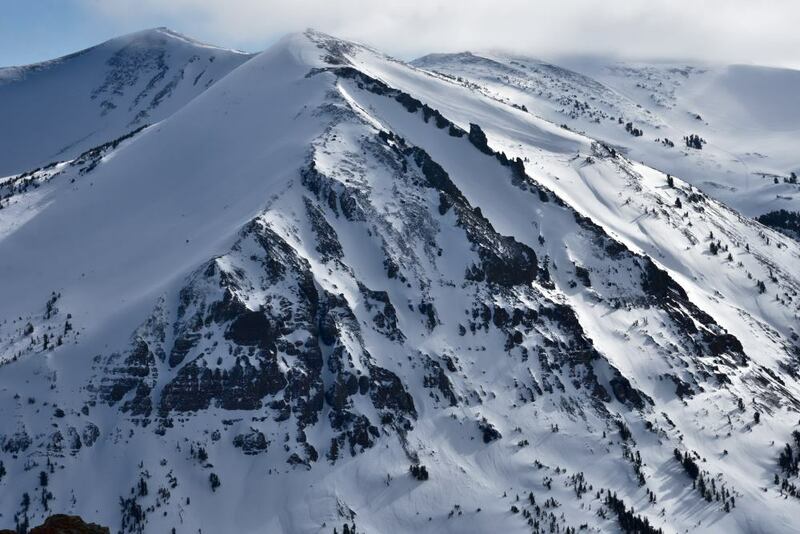 The lower snowpack is weak here, comprised of striated 2mm facets capped by a crust/facet combo at the old snow surface. It seems to have adjusted to the modest slab in this location but will keep me leary of areas with a similar thin, weak snowpack supporting a larger slab. 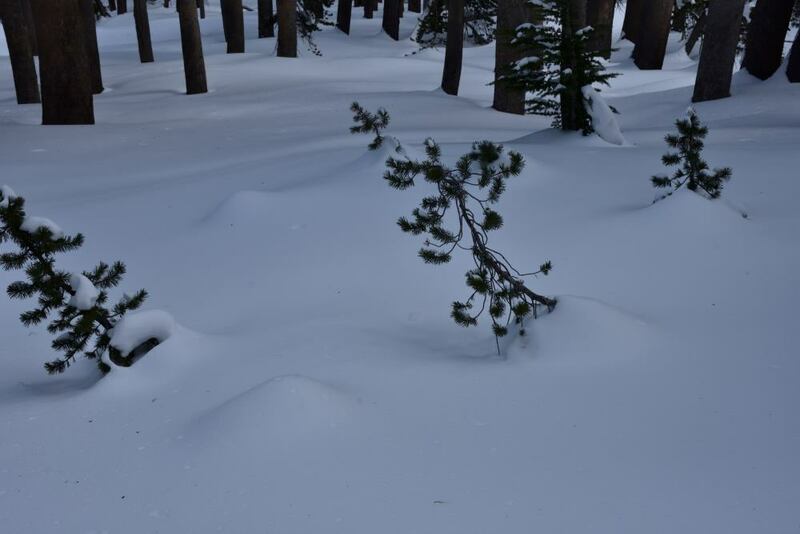 Photo 1: Cones show significant settlement of new snow. Photo 3: Example of wind-loaded areas on the north side of the compass that I'll continue to avoid. 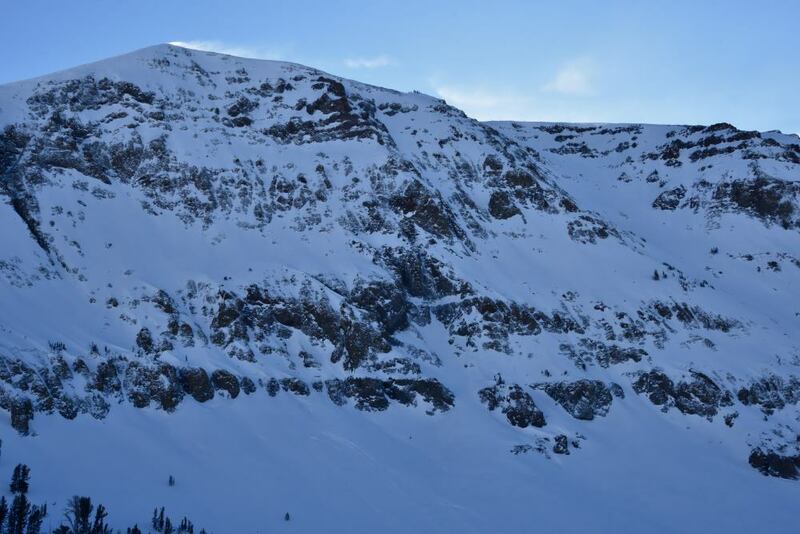 Photo 4: Transport from increasing E winds (Stanislaus Wall). Photo 5: Evidence of heavy traffic in the BWRA after three days of great conditions. Mostly calm day but Easterly ridge top winds began to ramp up around 3:00pm.